Online Nonimmigrant Visa Application form, is for temporary travel to the Islamic Republic of IRAN. The Application is submitted electronically to Evisa Department, Ministry of Foreign Affairs website via the Internet. Consular Officers use the information entered on the application to process the visa application and, may be combined with a personal interview, determine an applicant’s eligibility for a nonimmigrant visa. Kindly note to answer all questions on the electronic visa application form accurately and completely; otherwise, you may have to reapply your application and reschedule your visa interview appointment. Electronically submitting your online application is only the first step in the visa application process. Once you have electronically submitted your online visa application, you must contact the IR. IRAN Embassy or Consulate at which you wish to apply to confirm whether you need to be interviewed by a consular officer, and to schedule an interview. You can find a list of Islamic Republic of IRAN embassies and consulates on Ministry of Foreign Affairs website. 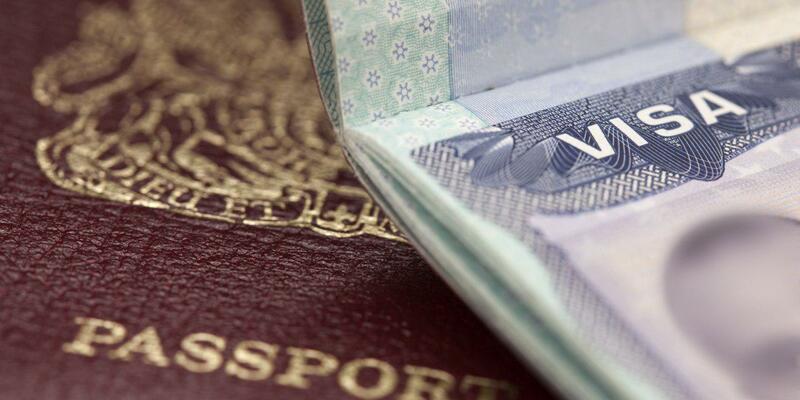 If the embassy or consulate at which you apply informs that you must have a visa interview, the visa application process cannot be completed until you appear for an interview with a consular officer. Attend a visa interview based on the appointment system will schedule for you. Submit your original documents to IR. IRAN Embassy or Consulate as soon as possible. Other Information - Some applicants, depending on the intended visa types, will be asked to provide additional information when completing online visa application. Your photo is a vital part of your visa application. To learn more, review the information below on how to provide a suitable photo. The acceptance of your photo is at the discretion of the IR. IRAN Embassy or consulate where you apply. Taken in clothing that you normally wear on a daily basis. Uniforms should not be worn in your photo, except religious clothing that is worn daily.